Mani is interviewed in Meherazad garden by Gary Kleiner. She tells stories from her unique perspective of being Meher Baba's only sister and a long-time disciple, going back to her childhood. Mani also discusses what discipleship to Meher Baba means. 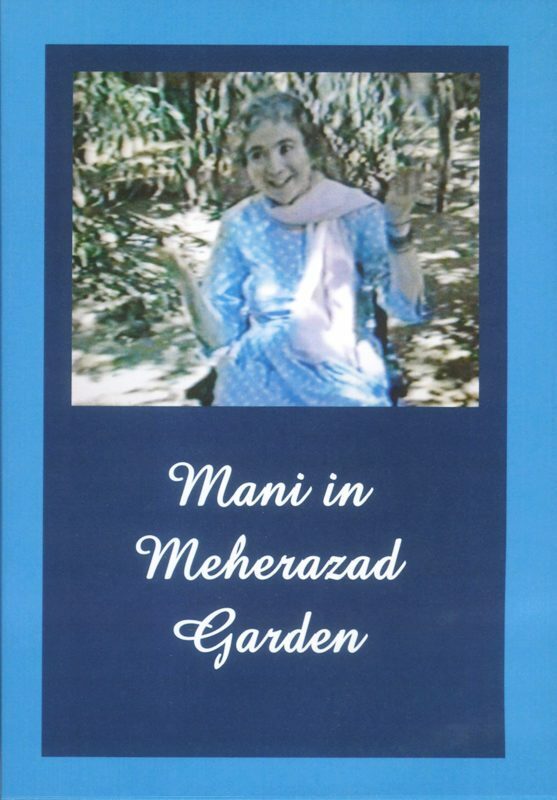 Mani S. Irani became a Baba follower at her birth, when her brother, Meher Baba, held her in his arms. From that day forward, he was the center of her life. She went to live with him in his ashram as a young girl, and performed many roles in his service, including acting as his scribe and line of communication for many years to his Western followers. She frequently traveled with him around India, and also went with him to Europe and the United States. Throughout her life Mani was the closest companion of Mehera, Meher Baba’s most beloved disciple, and considered this relationship her most significant service to her beloved. After Meher Baba dropped his body in 1969, she spent the ensuing 27 years welcoming pilgrims to Baba’s home at Meherazad, and also served as chairman of the Avatar Meher Baba Trust. Mani wrote God-Brother, a charming account of her childhood with Meher Baba, and the award winning Dreaming of the Beloved, dreams of Meher Baba dreamt by Mani with colorful illustrations that bring the dreams to life. A book of letters she wrote, in her role as Baba’s scribe, are collected in her Eighty-Two Family Letters to the Western Lovers of Avatar Meher Baba. These letters give a vivid day-to-day glimpse into life with Meher Baba and his intimate concern for all his followers. Mani had her brother’s quick mind, his sense of humor, his flashing dark eyes, and a physical resemblance that could at certain moments be startling. She loved jokes and was a master of the pun. In a crisis, she could cut to the heart of the matter, acting with the clarity and firmness Meher Baba had taught her. She had great compassion and wisdom, as many pilgrims to Meherazad over the years will confirm. 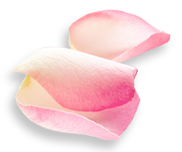 The attention and care she poured out on those visitors is enduring testimony to the generous reservoir of love Baba gave to her to share with others.